Our sole focus is immigration law. Bring in the best global talent and move your workers efficiently around the world. Secure your visa for employment in the U.S. and abroad, or permanent residency. 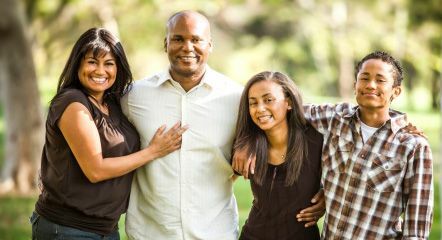 Move yourself and your family permanently to the U.S. with our help. We've moved to 1000 Elm Street, 20th Floor, Manchester, NH. Same Global Service—Brand New City.